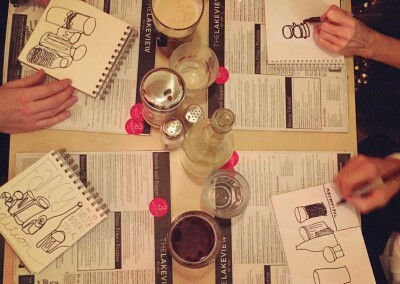 The Sketchbook Tour is now booking private and corporate events. Excellent for team-building, ice-breakers or just plain old bonding the gang together a little tighter. 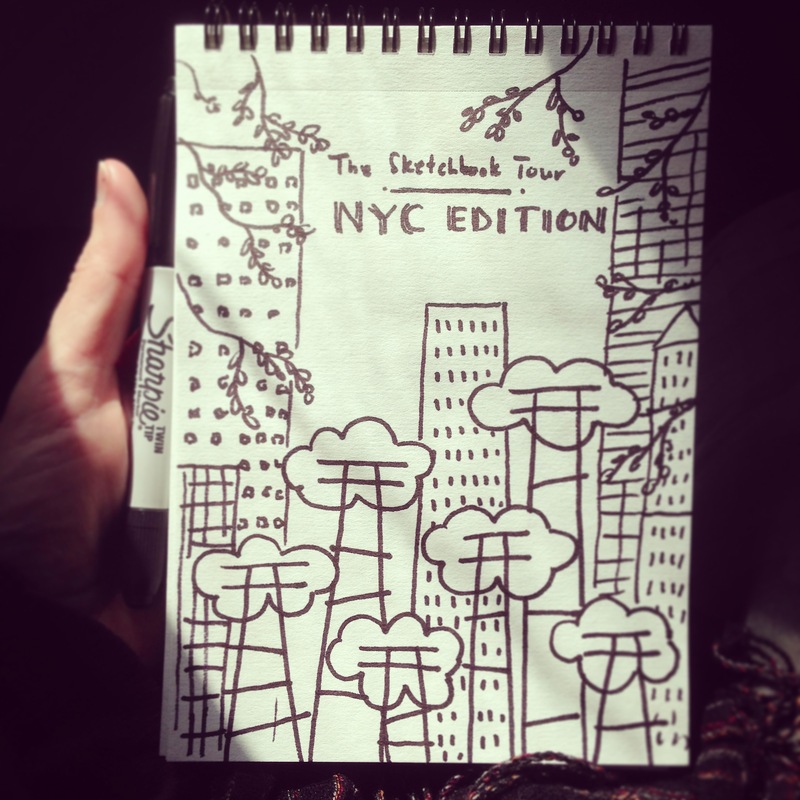 You can also sign up to be notified for the Sketchbook Open Tour, and to find out when the new Sketchbook Tour kits will be available. The fun community that was created by partaking in that night. 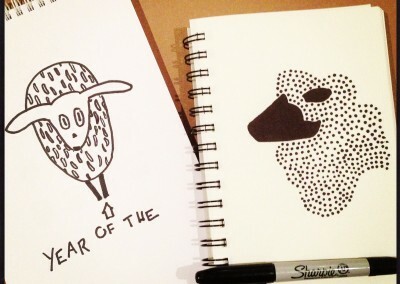 The letting go of perfectionism for the sheer enjoyment of sketching. You were kind in your approach to have us lighten up and just create and not worry about if our sketches were “good”, “bad” or otherwise. Tapping into that side of us that allowed us to stretch…our thinking and our experience. 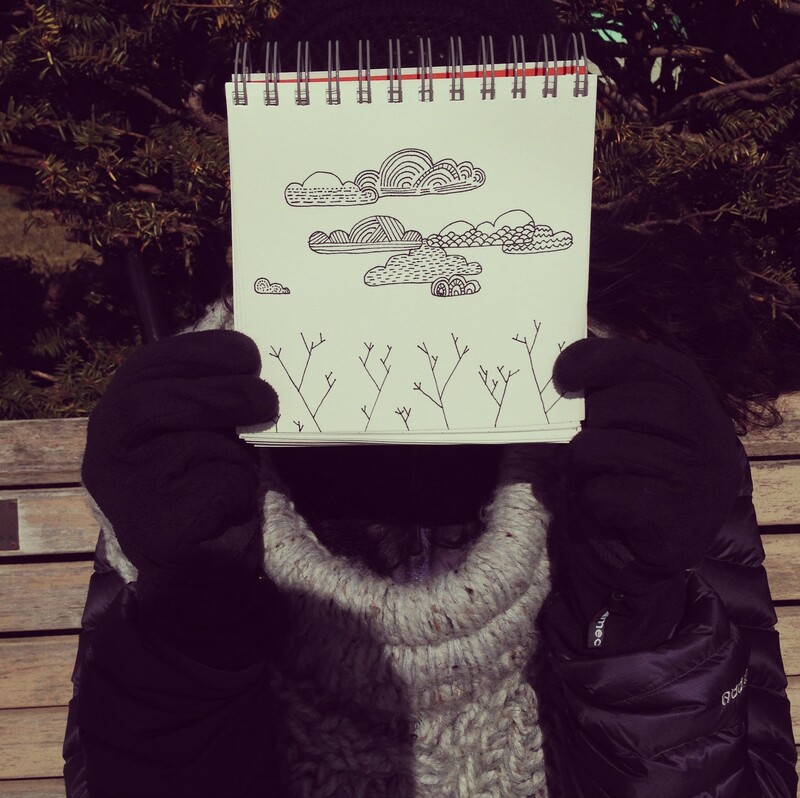 “Laura has me drawing again. Now, if your definition of “drawing” includes accurate still-life renderings of objects and people in nature, then my ability leaves much to be desired. 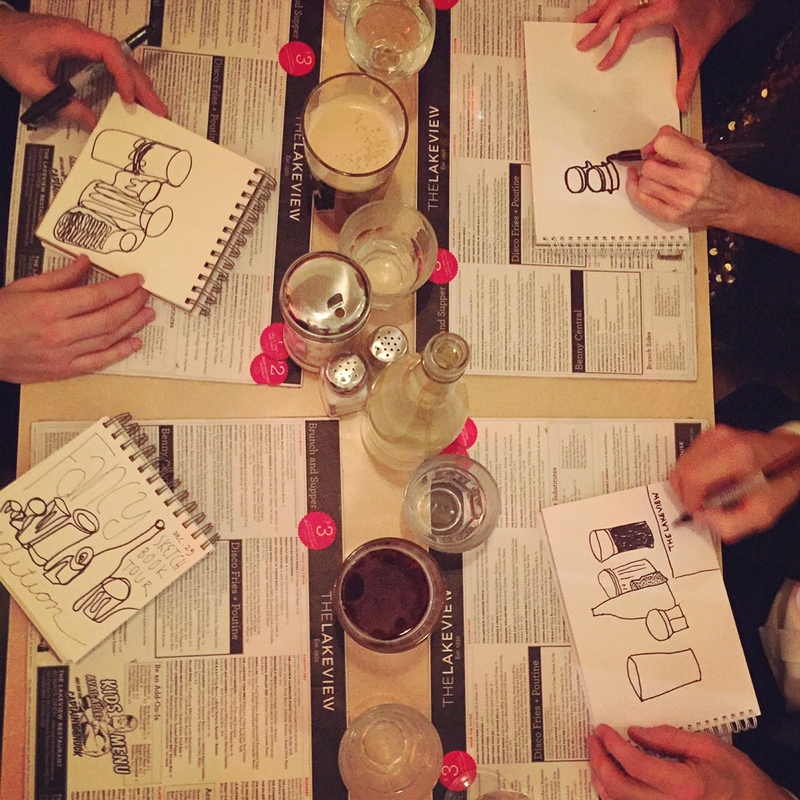 If, however, your definition captures more of the process – exploring creatively, communicating – instead of specific results, then I’m someone who can draw! 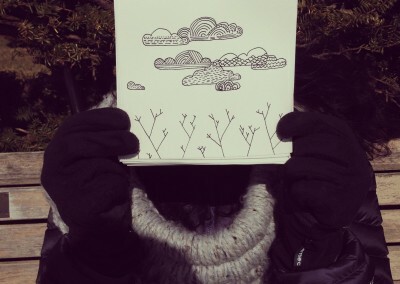 “The Sketchbook Tour is so much more than simply drawing in a notebook. It’s been an opportunity to express my creativity and connect with my surroundings in a way that seems so rare these days. It has provided moments to truly be present wherever I am and see what’s in front of me from different perspectives. 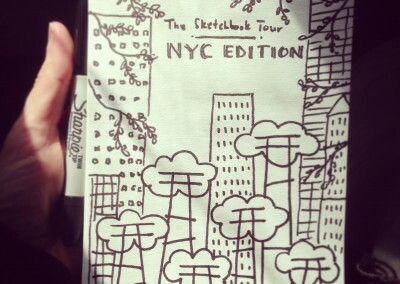 It’s crazy (and awesome) how much people love the Sketchbook Tour! 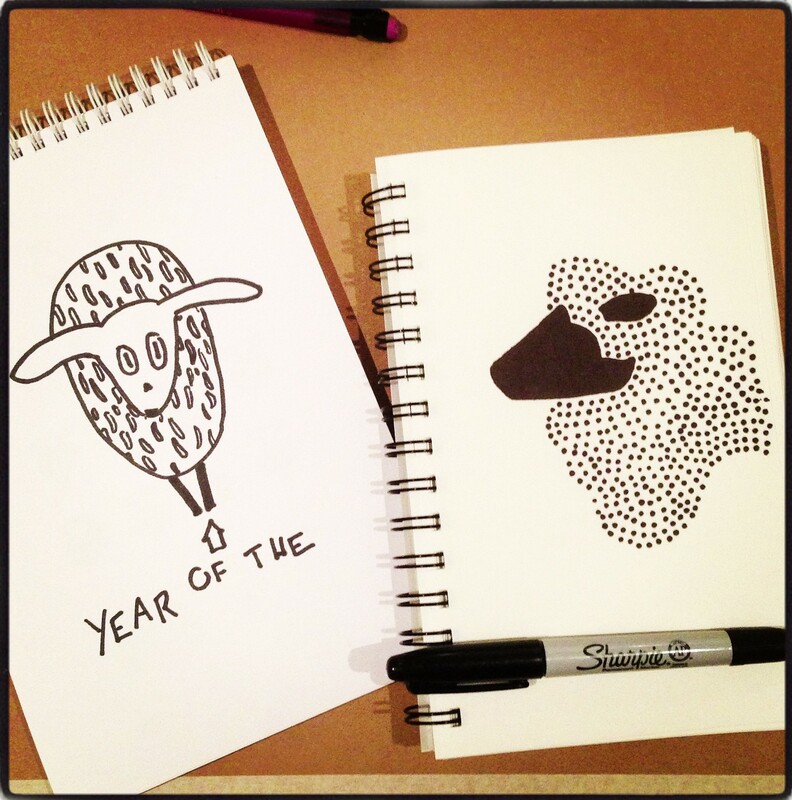 SIGN ME UP FOR SKETCHBOOK TOUR DATES & NEW PRODUCT RELEASES.